Are you tired of waiting in line at the dmv to renew or transfer your car or truck? You no longer have to spend an entire day at the SAN DIEGO dmv to renew your car registration. SCHEDULE DMV APPOINTMENT TODAY CLICK HERE! We are your DMV San Diego Auto Registration Renewal and Transfer Specialists! No more waiting in long DMV San Diego lines for your car registration renewal or transfer, only to be told you have to come back because you forgot to bring yet another document. We renew and transfer vehicles while you wait. Leave with your plate & tags and enjoy the rest of you day! Most DMV transactions take less time than your drive to the DMV San Diego. We proudly serve all of San Diego County and surrounding areas, including Lakeside, El Cajon, Alpine, Jamul, Santee, La Mesa, and Lemon Grove. 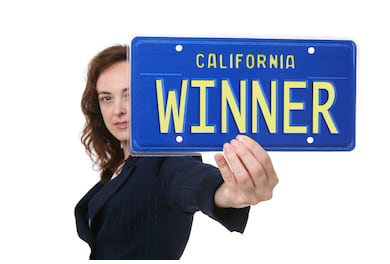 EVERYONE WINS WHEN THEY DO THEIR DMV AUTO REGISTRATION WITH US!